Aunt Mag's Adventures in Quilting: Get your "Quilty" on! Are you ready to get your "Quilty" on? 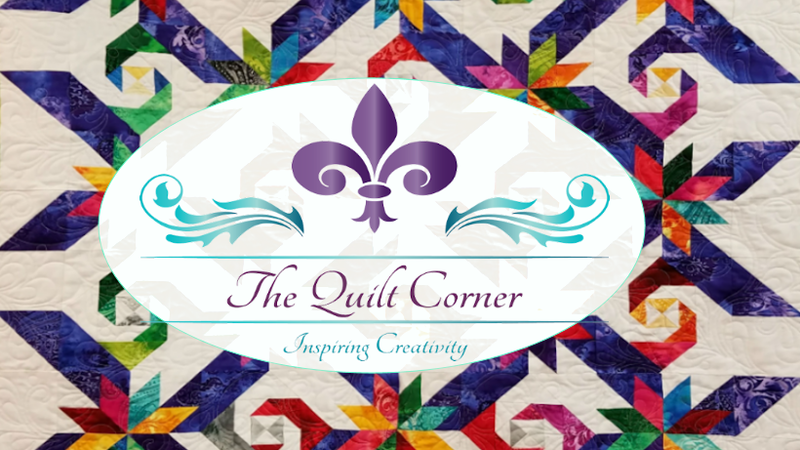 The Quilt Corner is hopping but we took a little time and made a schedule of events that will be so much fun! Are you tired on Friday's? Ready for something fun? Starting on March 8th come find out why Friday's are Fabulous! There's a demo of the new Bible Studies Block of the month (details in our event schedule) at 11:00 am ... weekly and then on the 1st and 3rd Friday there will be a demo at 1:00 followed by a class. The demo is free, and the class is just $10! Each project will be fun & simple. Our beginner's class is a huge hit. We've just about filled our March 18th class .... but no worries! We have a class on Saturday's also & these classes continually repeat! Oh, and lest I forget... MARCH 1st! We've invited local designer, Connie Ewbank, for a trunk show of her best selling patterns. Want to see the quilts? We'll have a store full of them, plus Connie will be there from 10-12. Come & show Connie some love! We're so excited about this super fun event! So, if you haven't visited our shop .... well, what are you waiting for? I know some of you live out of town ... in a word (or two) ROAD TRIP! Oh ... and speaking of Road Trip's... Aunt Mag is SUPER excited to be the Quilt Diva on a Quilting Cruise ... Well, maybe not the Diva, but The Quilt Corner is a sponsor of the cruise and it's going to be a whole lot of fun, guaranteed. One whole week away ... no phones, no computer ... wow! That's even hard to imagine ... but it gets better! We'll be Spoolin' on the High Seas! With spools of thread of course! Here's the link to download our latest Event flyer .... be sure and print it out & write the dates on your calendar so you don't miss out on one minute of FUN!